Strung Expressions presents a series of artworks describing the multiple pictorial interpretations of the Cluj landscape. 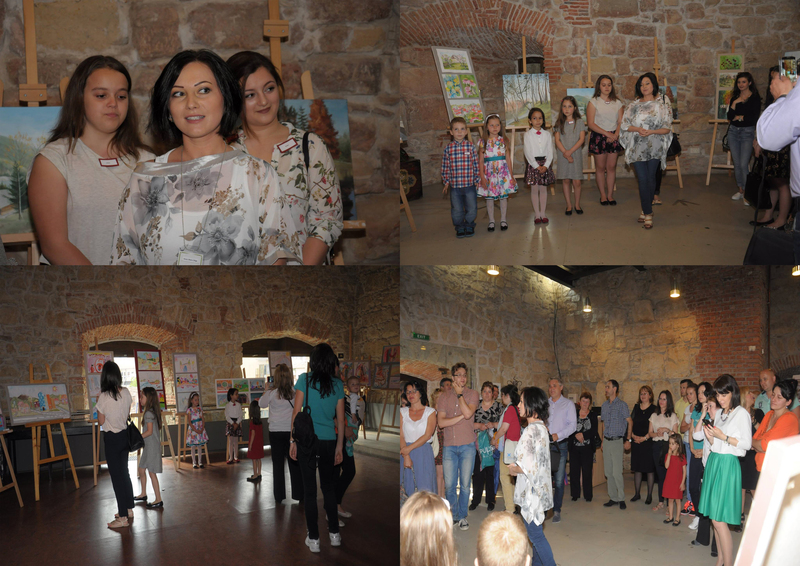 The promenade of paintings belong to the 6 talented young learners aged 5 to 18 years, which were guided in the fine arts by artist/coord. Anca Jitariu (Gliga). This event has the role to promote young people who express their creativity through painting and drawing, thereby enchanting the general public with chromatic performances dedicated to the European Youth Capital, Cluj-Napoca.